A man has been arrested on suspicion of attempted murder after a man and a woman suffered serious head injuries in Coventry. Police were called to Jardine Crescent, in Tile Hill, at around 12.40am today to reports of a serious assault. A spokesman for West Midlands Police said: “A woman in her 40s and a 50-year-old man were taken to hospital with serious head injuries, where they remain in a critical condition. 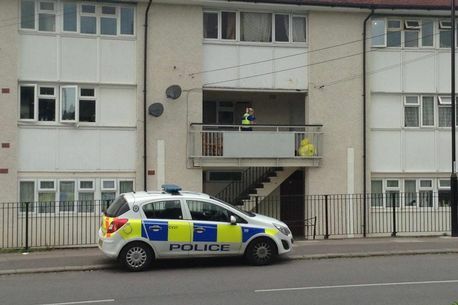 “A man aged 20 has been arrested on suspicion of attempted murder. “At this stage we are not are looking for anyone else and believe the parties were known to each other. A young man nearly killed his mother and her partner in a cocaine-fuelled hammer attack. Joshua Nash, who suffers from paranoid schizophrenia, picked up a lump hammer after taking exception to something his mother's partner had said and left both with catastrophic injuries. His mother, Sinead Nash, nearly died after going into cardiac arrest while in surgery following the violent attack. The other victim, Robert Duffy, has been left with the use of just one arm. The judge in the case, Andrew Lockhart QC, said it was "merciful" that Sinead Nash survived the attack at her home in Jardine Crescent, Tile Hill, in September last year. Joshua Nash, 22, was originally charged with two counts of attempted murder, but instead pleaded guilty to two alternative charges of inflicting grievous bodily harm with intent to cause them serious injury, which were accepted by the Crown Prosecution Service. 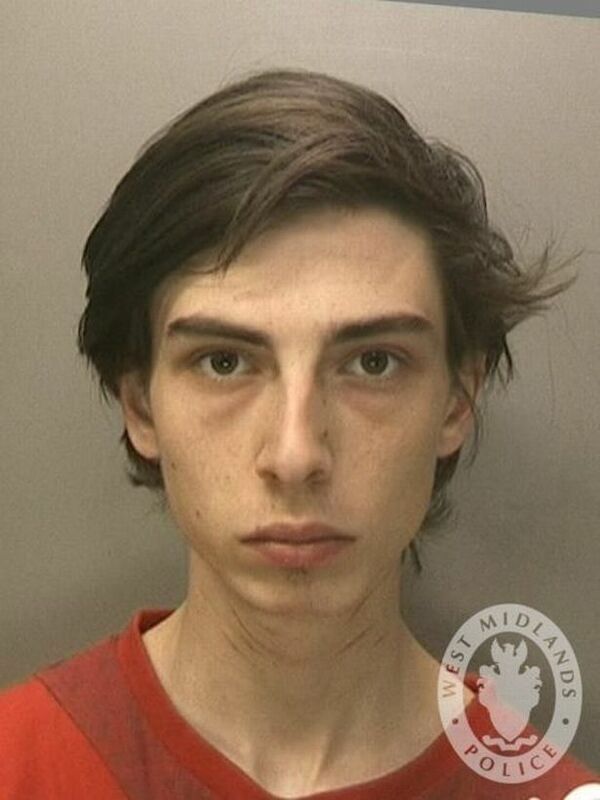 He was sentenced today (October 18) at Warwick Crown Court and was handed an extended sentence of 12 years plus a further five years on licence. Due to his current treatment for mental health issues, Nash will start his sentence at the Reaside clinic in Birmingham before being moved to prison if he is deemed fit leave treatment. Aa a part of his ruling, Judge Lockhart had to make a decision as to Nash's dangerousness and the risk he could pose to the general public. He told Nash that he was "sure" that there is a “real and present danger” of other serious offences being carried out against “people that cross you”. He said there is a danger of those people suffering “severe harm or death”. Judge Lockhart sentenced Nash to 12 years in custody with an extended licence of five years. The judge said the extension is to “protect” the public. However, Nash will not go directly to prison, but will instead begin his sentence at the Reaside clinic in Birmingham and will stay there " as long as necessary". Should it be stated that treatment is no longer necessary and Nash still has time to serve, he will then be moved to a prison.